Over the past couple of years there has been a rising trend in Hollywood to cull novel narrative material from best-selling toys and video game properties that already have a rabid fan base in place, which has resulted in such blockbuster motion pictures as The LEGO Movie in 2014 and The Angry Birds Movie from last month. Following that trend, the recent announcement from the 2016 Cannes Film Festival that Tetris: The Movie is currently under development, in an exclusive deal between U.S. and Chinese producers, has turned more than a few heads. Originally conceived as a fairly rudimentary puzzle-platformer that was created, designed, and programmed by Russian game designer Alexey Pajitnov in 1984, the original property has been a best-selling hit on multiple platforms going on some thirty years now. Enter Tetris: The Movie, which could very well go on to result in a motion picture oddity that will pull from its established heritage and inherited marketability. That seems to be the case anyway, according to the latest news from the American co-producer of the film. "This isn’t us splitting the last one of our eight movies in two to wring blood out of the stone. It’s just a big story. We’re not going to have blocks with feet running around the movie, but it’s great that people think so. It sets the bar rather low! We want the story to be a surprise, but it’s a big science-fiction movie. I came up with the idea as I was thinking about Tetris and the theme of creating order out of chaos. I guarantee you it’s not what you think. No one has come remotely close to figuring out what we’re doing." Given Kasanoff's past experience as an executive producer on director Paul W.S. Anderson's infamous video game adaptation of Mortal Kombat, it would appear as though the American producer might be shooting for a goal which he will find difficult to achieve. Then again, Kasanof did also serve as an executive-producer on the oft-overlooked James Cameron action/comedy True Lies, so perhaps it might be a little early to make any final pronouncements on the concept for Tetris: The Movie this early on in its creative infancy. 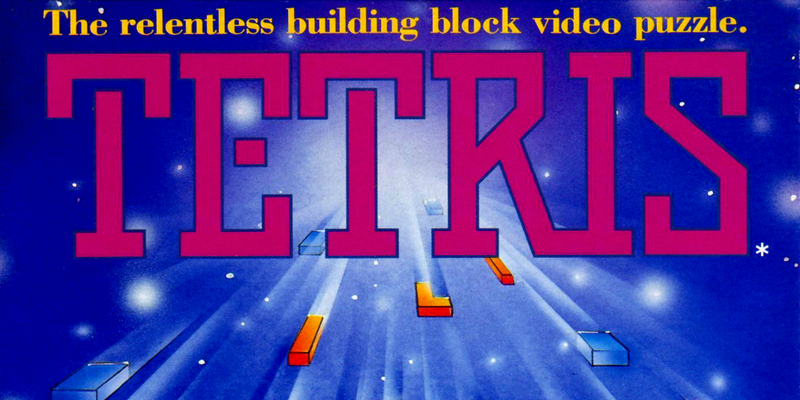 Whether or not the newly formed Threshold Global Studios (established by Chinese co-producer Bruno Wu and Kasanoff) proves successful in the making of its $80 million Tetris: The Movie or not remains to be seen. Following the unprecedented success of The LEGO Movie and The Angry Birds Movie, perhaps a trilogy based on the classic tile-matching puzzle game will lend itself to an epic science-fiction trilogy despite all the odds - and to the surprise of everyone currently following the film's production with wry curiosity. 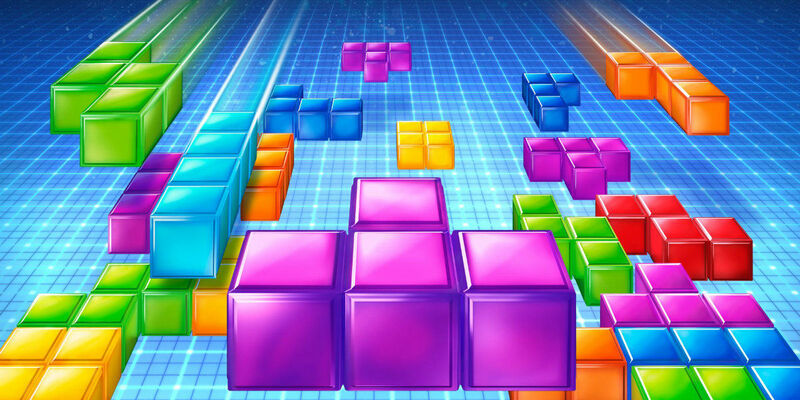 Screen Rant will keep you updated on any information related to Tetris: The Movie.